Oh, aren’t you a pretty truck-slash-alien-robot-man. Bumblebee was a delight for many reasons, but one of the highlights was its opening sequences set at the height of Cyberton’s massive war between the Autobots and the Decepticons—giving us some glorious new takes on those classic Gen1 Transformers designs in the process. Now the best of the best of those throwbacks is at last getting turned into a figure. 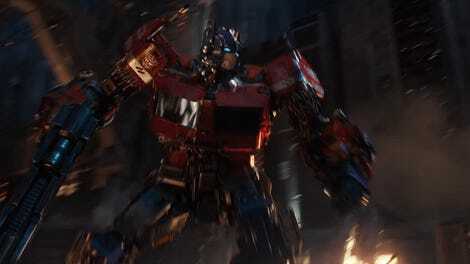 There have been a few toys in the Bumblebee line for Optimus Prime—because, duh, it’s a Transformers toyline!—but, disappointingly, they all used molds that drew upon Optimus’ angular, jagged design from the earlier live-action Transformers films rather than his actual appearance in Bumblebee. So this “Studio Series” Optimus, revealed by IGN today, actually marks the first time there’s been an official toy based on its cool blend of classic design aesthetics with the more modern mechanical core. Unsurprisingly, it looks fantastic as a toy, in both its robot and vehicle forms. 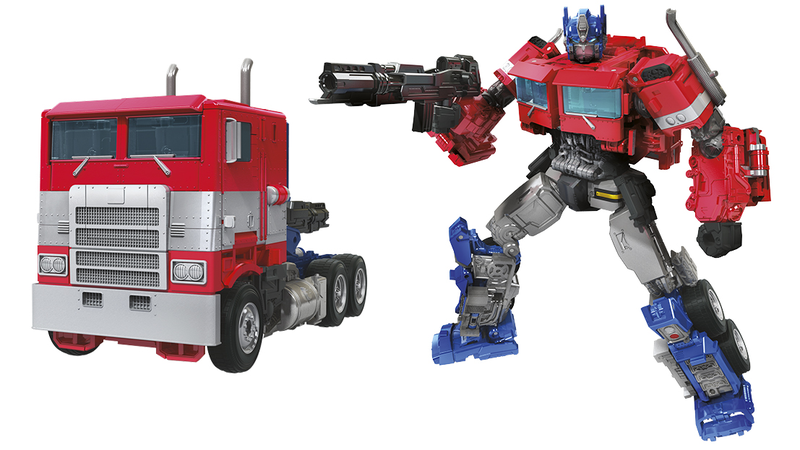 Part of the “Studio Series” line of Transformers movie toys, Optimus clocks in at around 6-and-a-half inches when in his robot form, and can transform betwixt truck and autobot leader in just 35 steps. Which is good, considering he looks so great in either mode, you’ll probably want to be transforming and rolling him out quite a bit! Optimus is due out April 1—no fooling—and will set you back $30 if you want to add him to your collection.